I’d happily live in either, in a heartbeat. 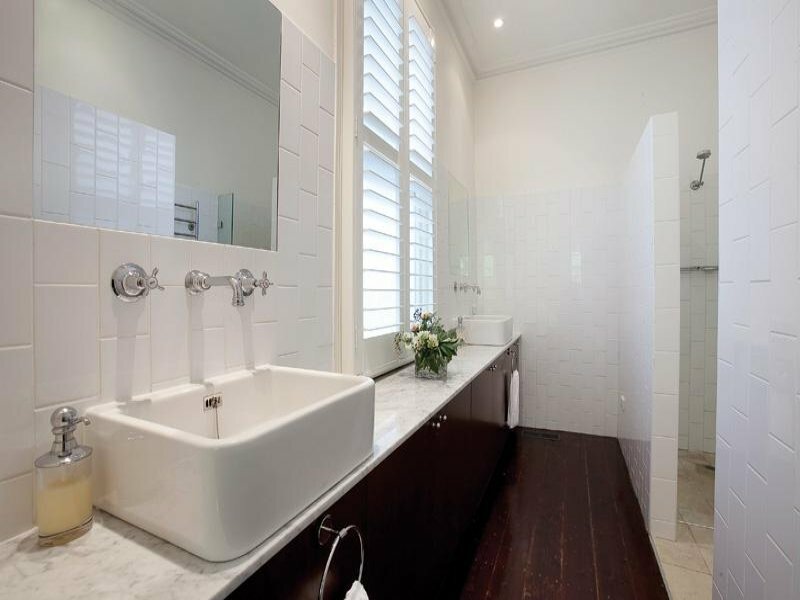 Another testament to simply white halls. This home must be spectacular to live in every day. 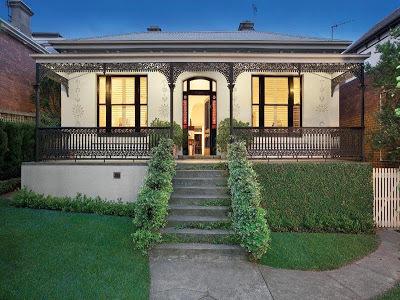 Sought After Privacy, The Perfect Setting Beautifully preserved Victorian character and instantly attractive contemporary spaces form a fabulous relationship in a cul-de-sac context offering remarkable privacy, free from overlooking by neighbouring properties. 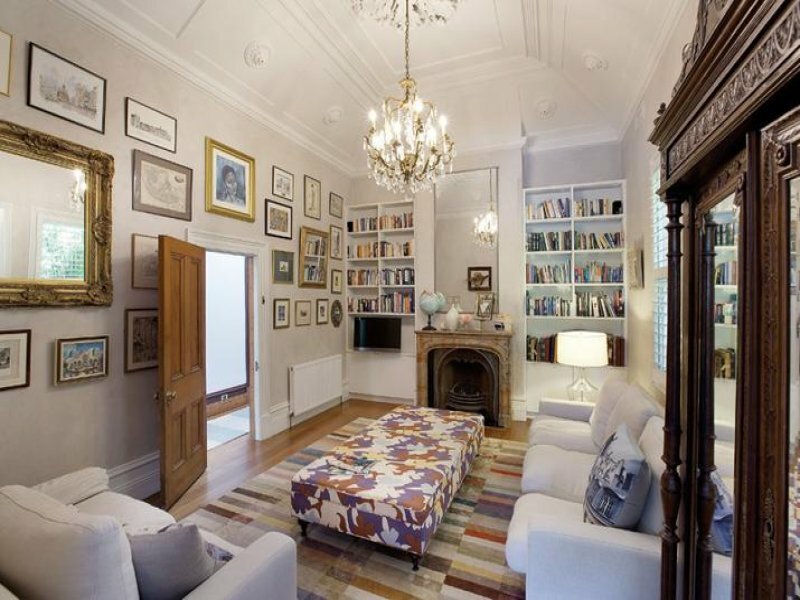 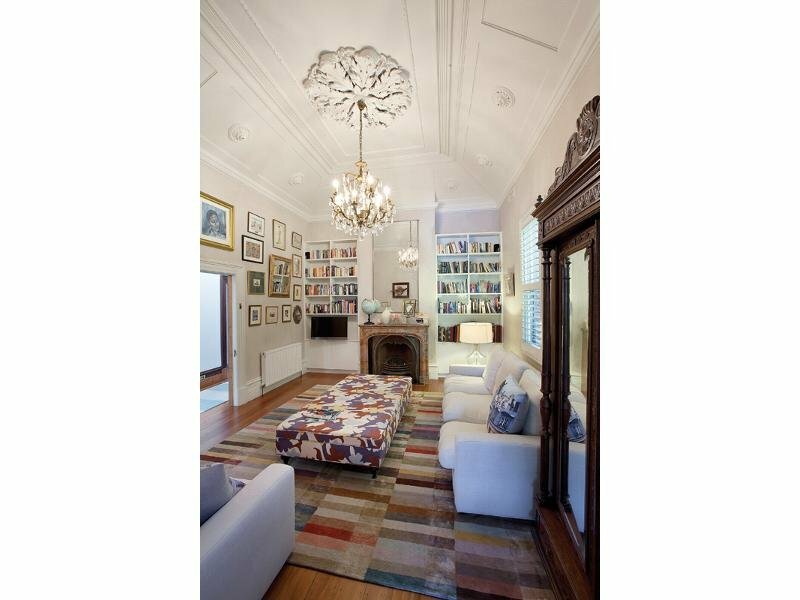 Inviting downstairs spaces include an evocative sitting room beneath a stunning vaulted ceiling. 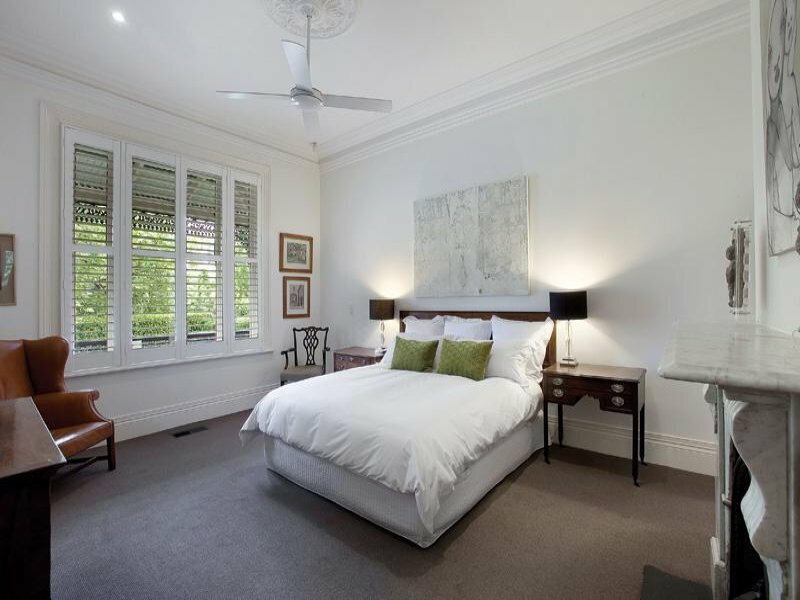 Main bedroom with double shower en suite, two further bedrooms, bright study or additional bedroom and a sky-lit central bathroom. 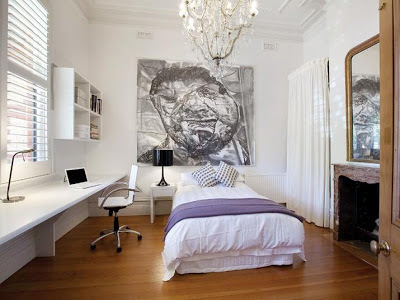 Fourth bedroom and generous retreat add further flexibility upstairs. Modern living/dining areas accompanied by an open plan kitchen with excellent storage and a cellar space overlook expansive entertaining deck, elegant landscaping and a solar heated pool. Hydronic heating and ducted air conditioning, 4400 litre water tanks, roof space storage plus alarm system. 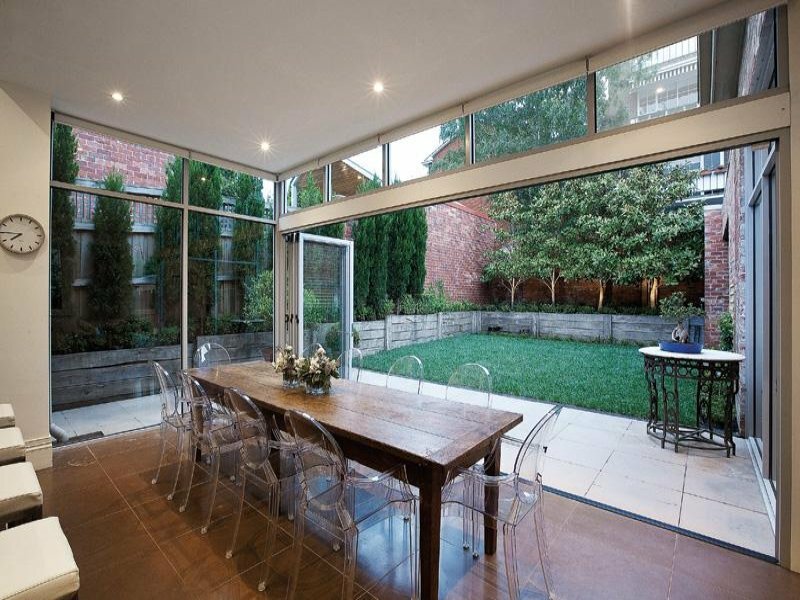 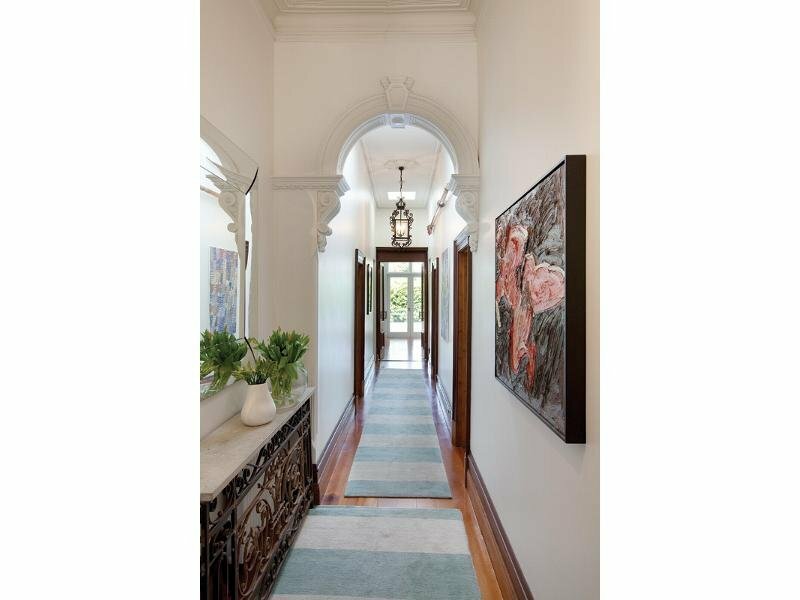 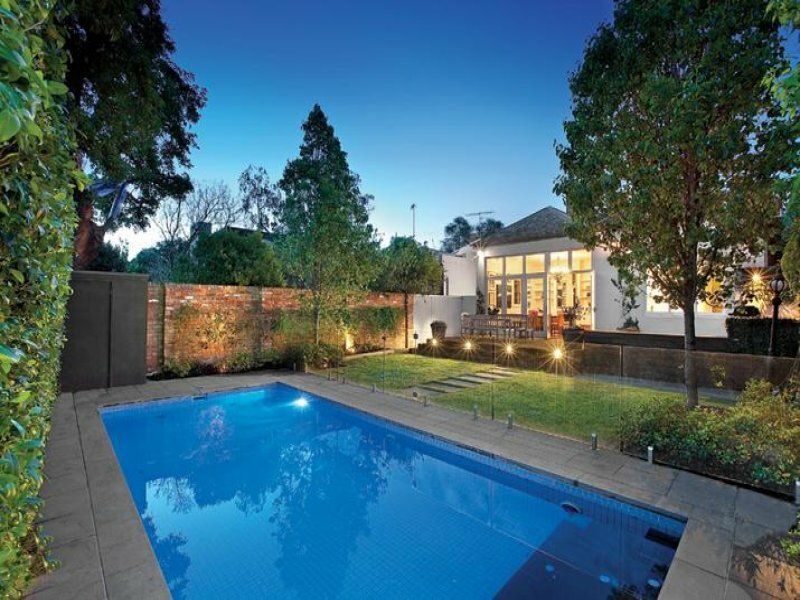 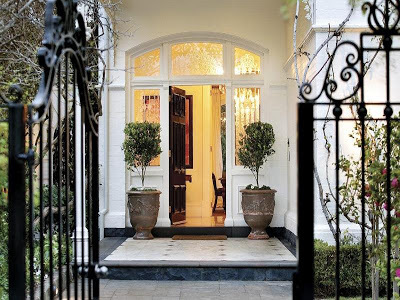 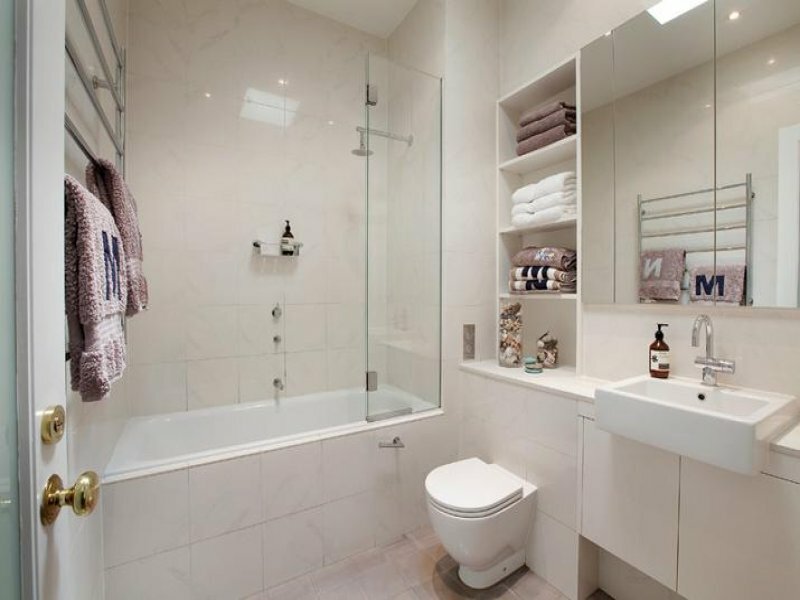 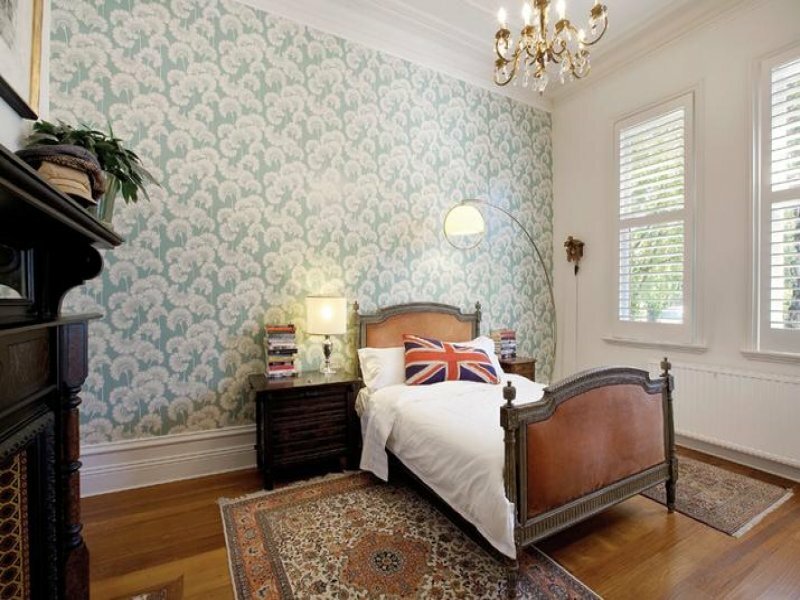 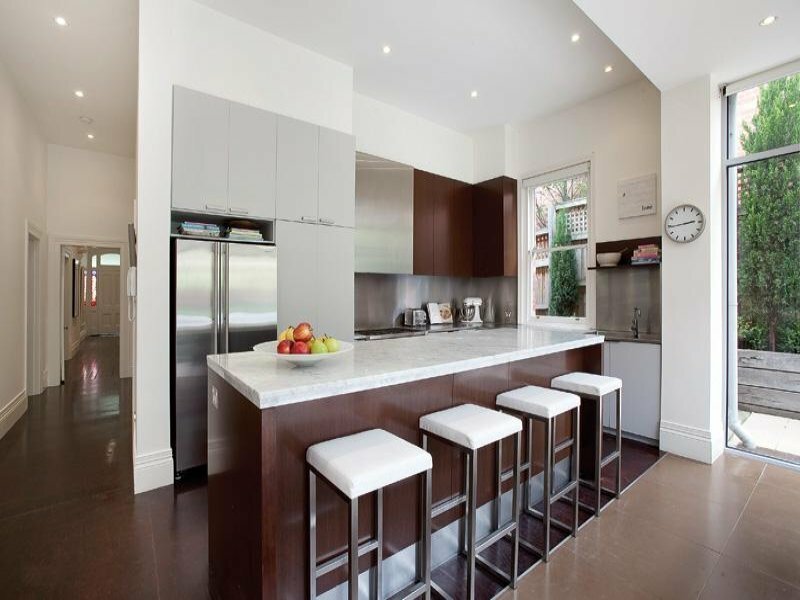 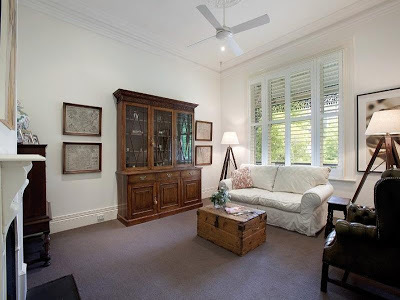 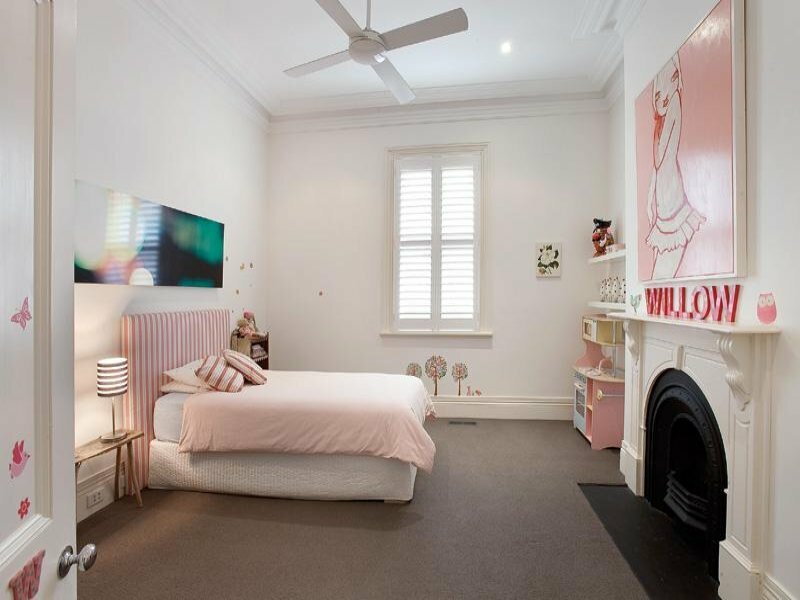 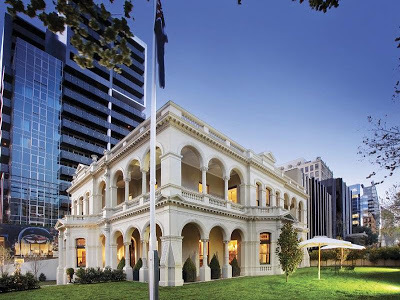 A home of irresistible beauty enjoying the privilege of privacy in one of South Yarra’s most charming settings. 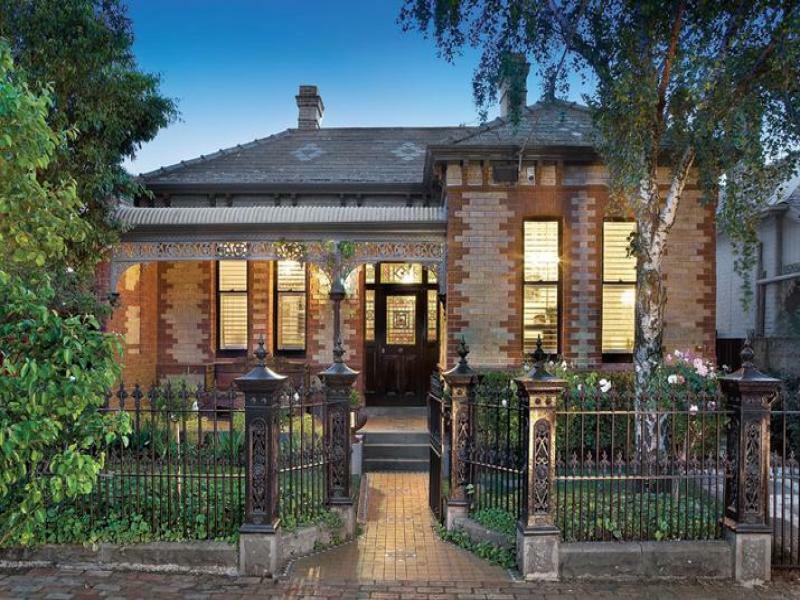 perhaps it was, from around 1900 no doubt. 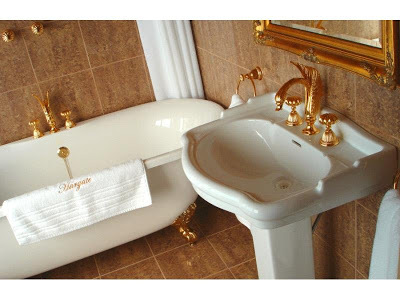 it’s appealing in every sense. 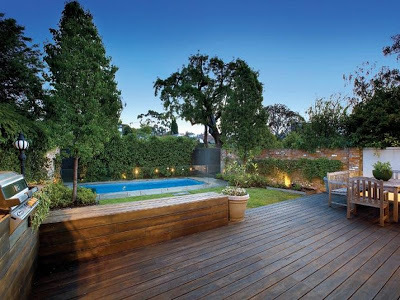 in a suburb like South Yarra. 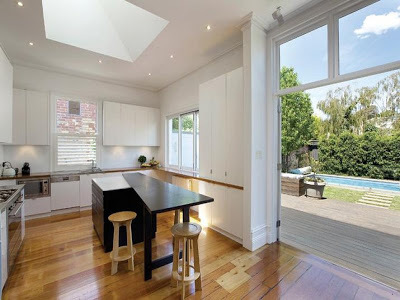 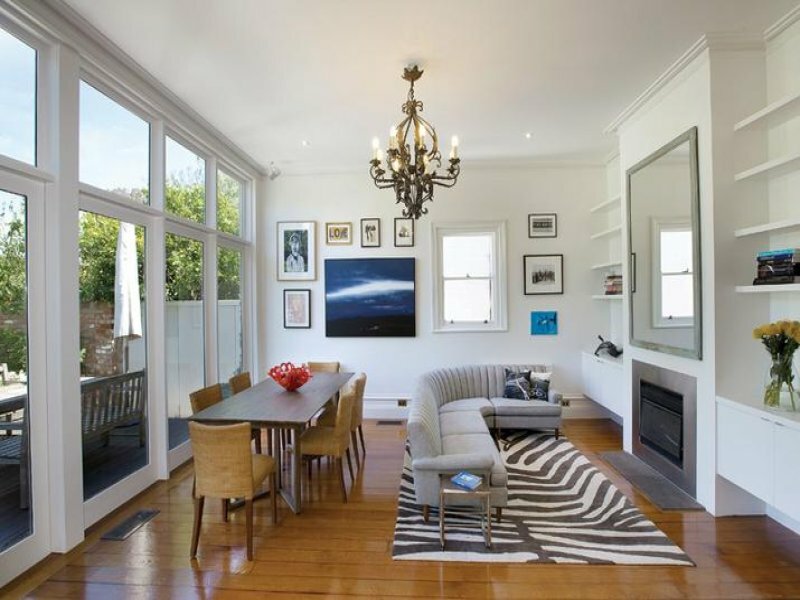 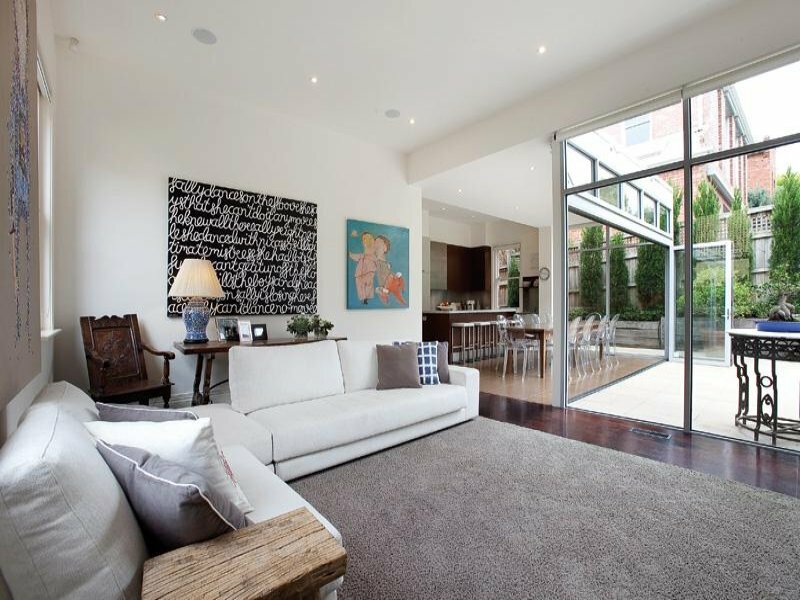 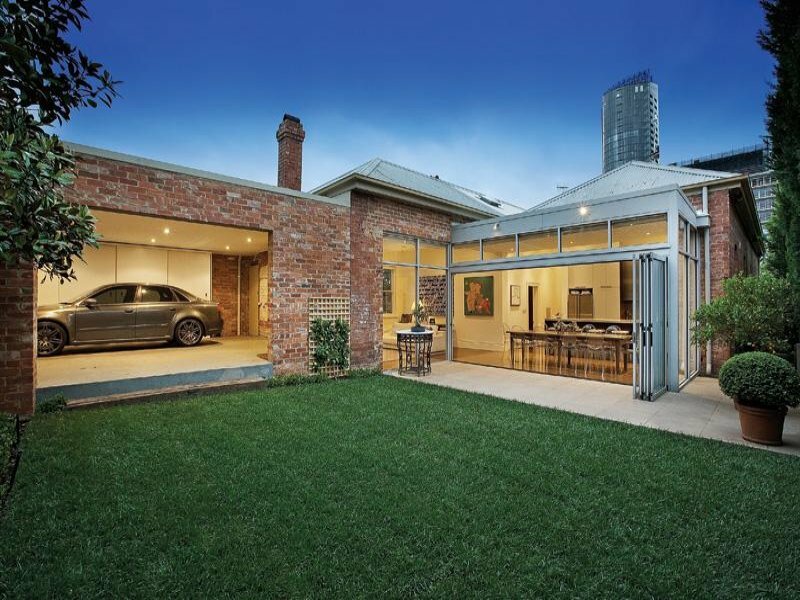 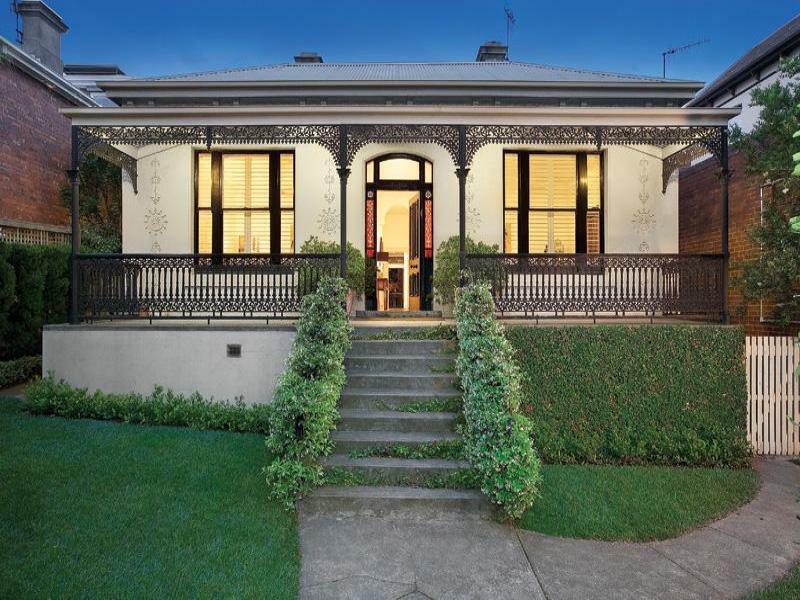 Love South Yarra and with Chapel Street not far could live in either of these two homes. Thanks for the overview; dreaming is free.